This apostolic priest of modern times is hailed as the patron of youth. He was born in Castelnuovo, Italy, on August 16, 1815. As a youngster, he was employed for a time as a shepherd, and this leisurely work gave him opportunity for prayerful union with God, which was so evident in the years of his labor for souls. As a young priest in Turin, he was under the guidance of Don Joseph Caffasso, now a saint. An act of kindness to a poor boy in 1842 began the work of charity associated with his name thereafter, the care of needy youth. For them he organized clubs and night schools, giving them recreation and training. Despite obstacles and difficulties from all sides the endeavor, which included technical schools and work shops, grew until he had to found a society, the Salesians, to perpetuate it. 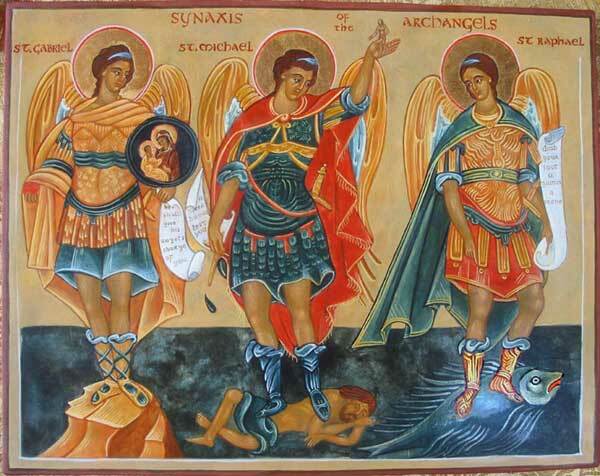 The work for boys gradually branched into a work for needy girls, for whom a Community, Daughters of Mary, Help of Christians, was inaugurated. 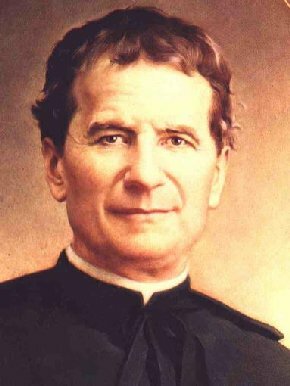 Don Bosco was beatified by Pope Pius XI in 1929. The same Pope, who had know the saintly priest, canonized him five years later. St. Dominic Savio, canonized in 1950, was one of the early pupils of the Salesians.